Team Kirtland looks forward to providing a spectacular show. Come out and join the fun! 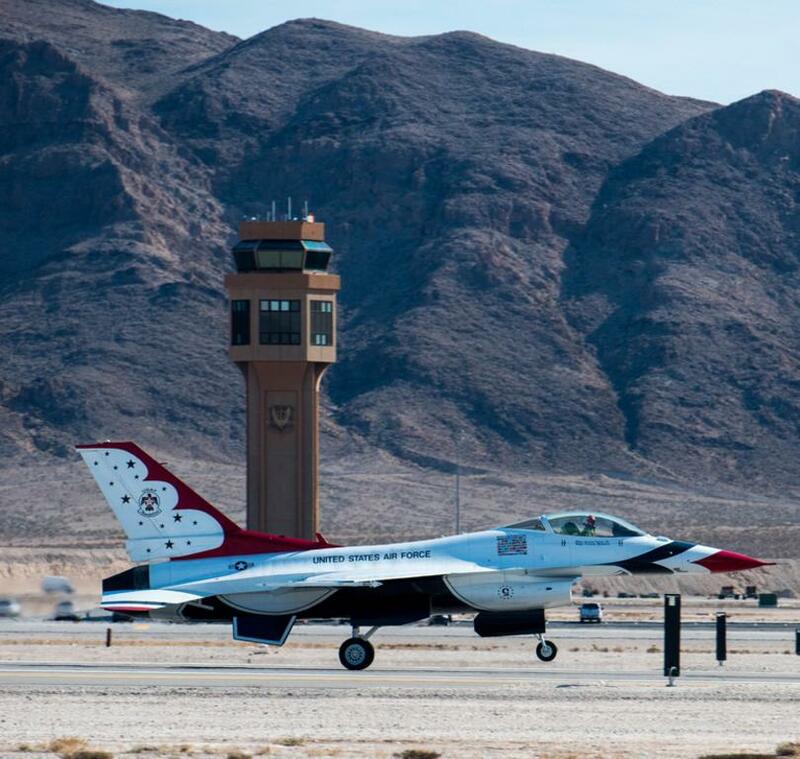 A series of ground demonstrations and flying acts will take place, including the USAF Thunderbirds. The order and number of acts are SUBJECT TO CHANGE due to cancellation, weather, maintenance, or other unforeseen situations. Kirtland Air Force Base, located in the high desert of north-central New Mexico, occupies a majority of southeast Albuquerque. The base and its various mission partners employ about 20,000 active duty, civilians, Guard and Reserve personnel. 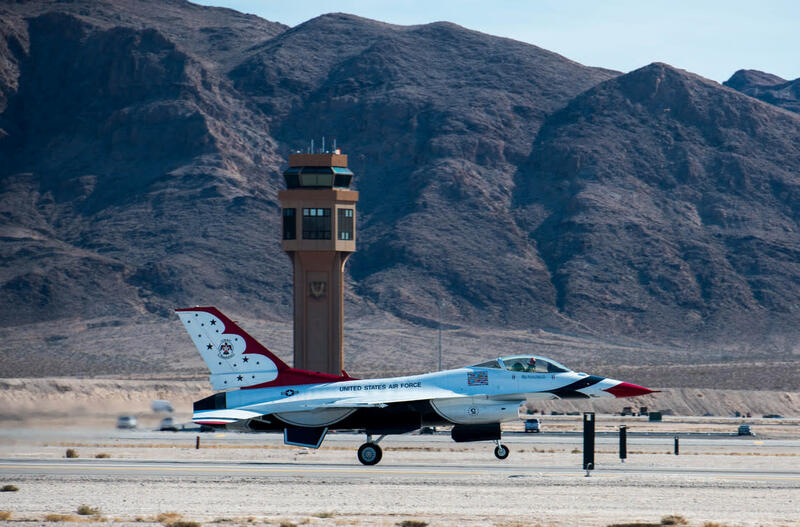 The 2019 Kirtland Air & Space Fiesta is a great opportunity for the community to get close to the aircraft and talk to the people who make our Air Force the world's best. So come on out May 18 and #crossintotheBlue!